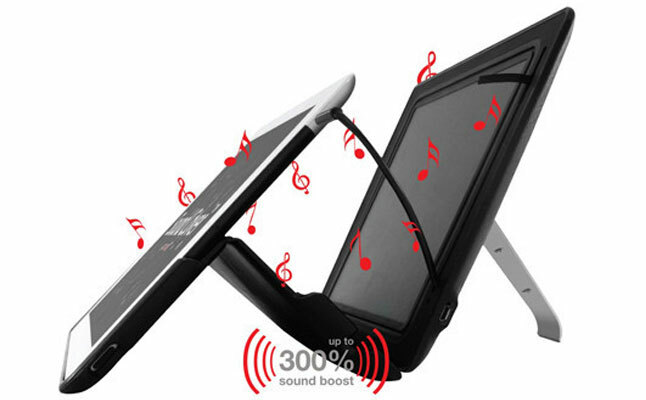 Onanoff launched SoundCover – a unique tablet speaker dock designed to fit the Apple iPad 2 and the new iPad. Built as a tablet folio , the case combines superior sound quality with highly durable, but slim and lightweight design, which shields the tablet from harm in every type of situation. 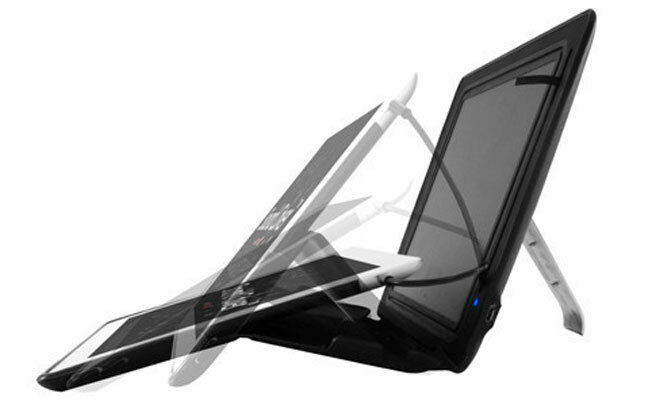 The main feature of the Apple iPad 2 case is the built-in flat NXT stereo speakers, which increase the performance of the tablet’s sound by 300%. The case is crafted from a highly durable, yet lightweight ABS and faux leather material, providing natural protection during everyday use and frequent travels. 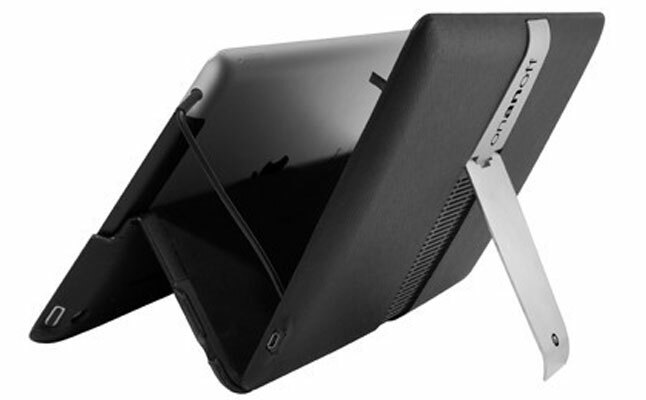 The new iPad case can also function as a tablet stand offering multiple viewing angles. The Onanoff SoundCover comes with a 1600mAh lithium-ion battery, rechargeable via any USB port. The case also features built-in magnets , which enable the iPad’s sleep/wake function. The price for this item is $129.